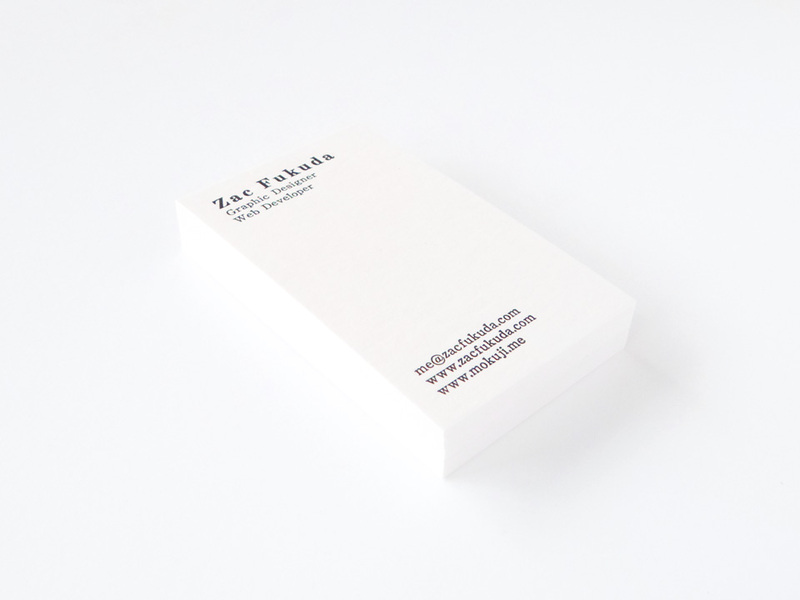 The letterpressed business card for my own using the thick haptic paper. Century Old Style, 16pt for the name and 8pt for the others, is being used for the typeface. In order to express comfortableness, openness and simplicity–which I aim for my life–minimal informations are laid out without much concerns. Probably after making this, I became officially “an graphic designer”, I believe. 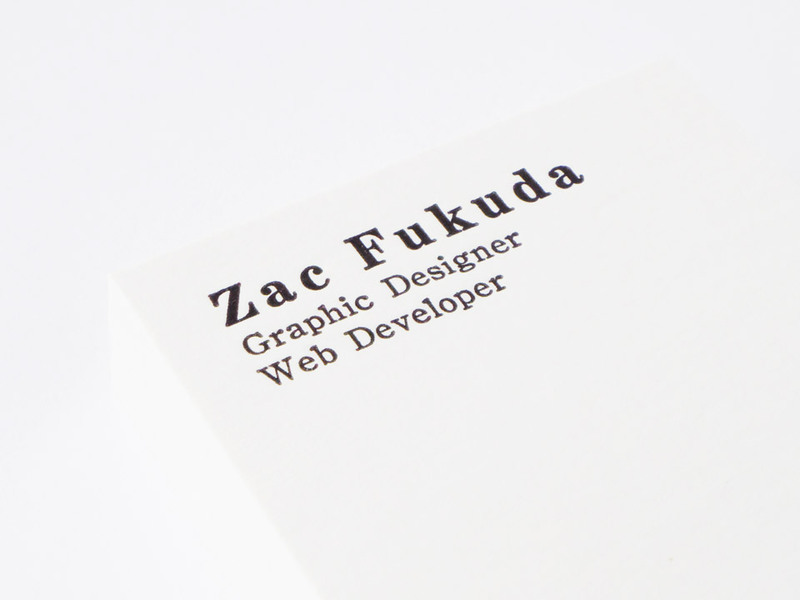 The business card is printed at Sasaki Katsuj, consulted by PapierLabo. The photograph was taken by me.